Cryptography has been used for millennia to convey secret messages. 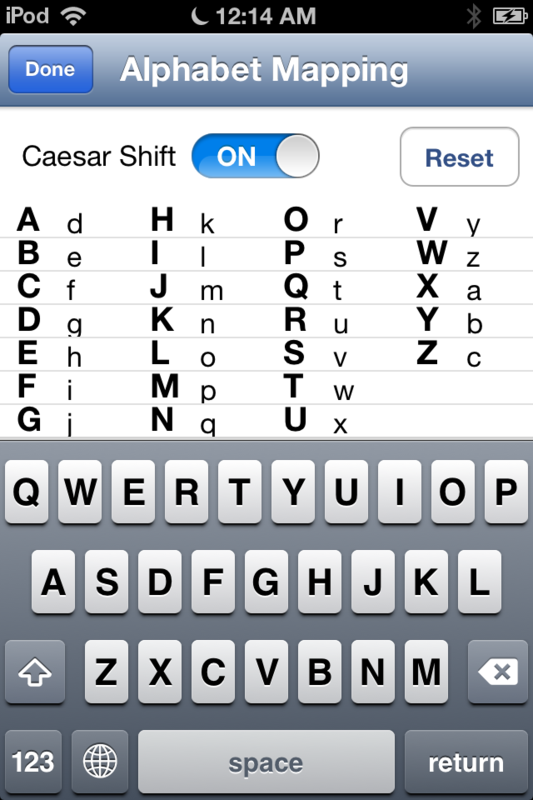 Now you have the chance to turn code breaker. 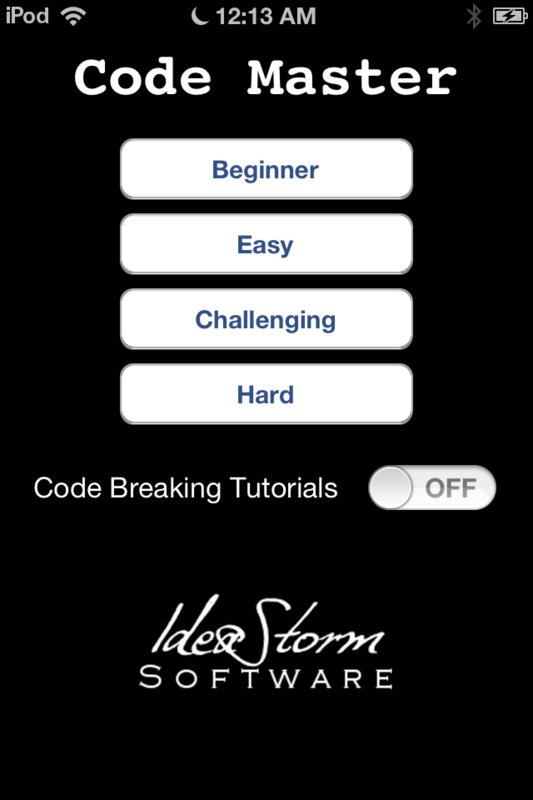 With step by step tutorials to get you started, Code Master lets you enjoy the challenge of code breaking. 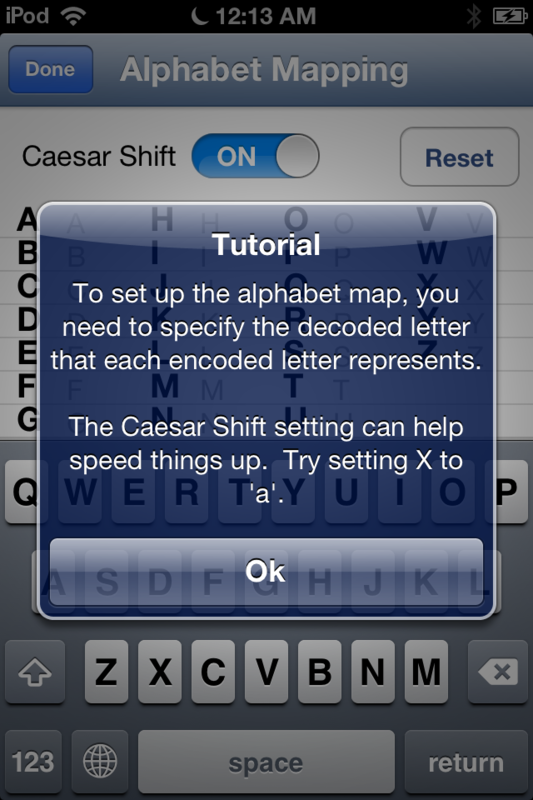 You'll have the chance to break everything from Caesar shift ciphers to general polyalphabetic substitution ciphers. 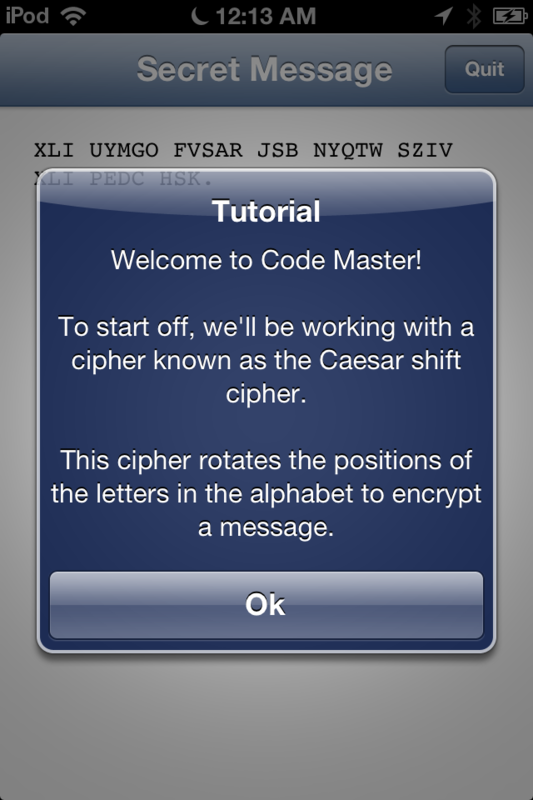 Grab a pencil and some paper, and get ready to master come codes.